Quanel Joseph. Photo courtesy the Trinidad and Tobago Police Service (TTPS). 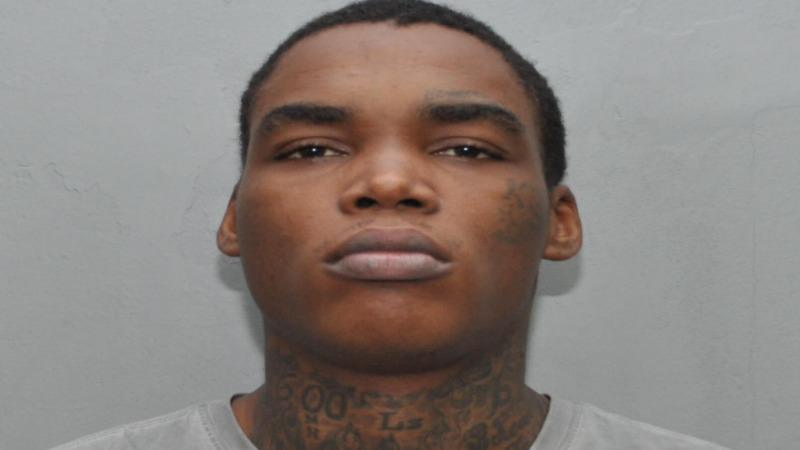 A 25-year-old Fyzabad man has appeared in court charged with the murder of Kerron Cooper. 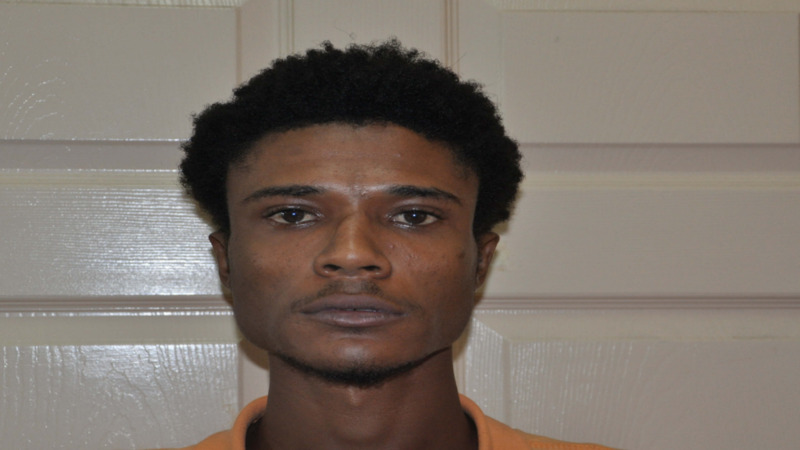 Quanel Joseph aka ‘Kirston Quammie’ and ‘Kriston Samuel’, of Pepper Village, Fyzabad, was remanded into custody when he stood before Magistrate Margaret Alert in the Siparia Magistrates’ Court on Monday. 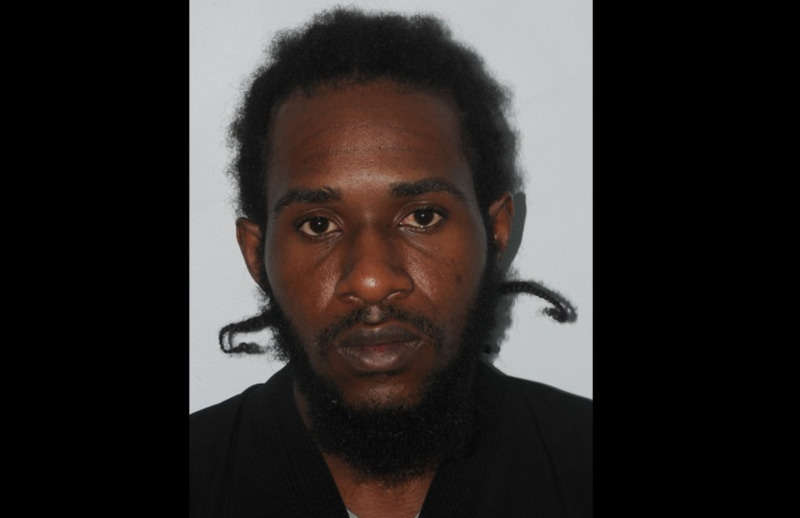 The victim, 24-year-old Kerron Cooper of Easy Street, Fyzabad, was liming with friends at a bar on the Guapo Main Road, Fyzabad, around 5:45 pm on October 8. Several explosions were heard, and upon on checking, the deceased was found lying on the ground suffering from gunshot wounds. Cooper was taken to the Siparia Health Facility where he died while undergoing treatment. 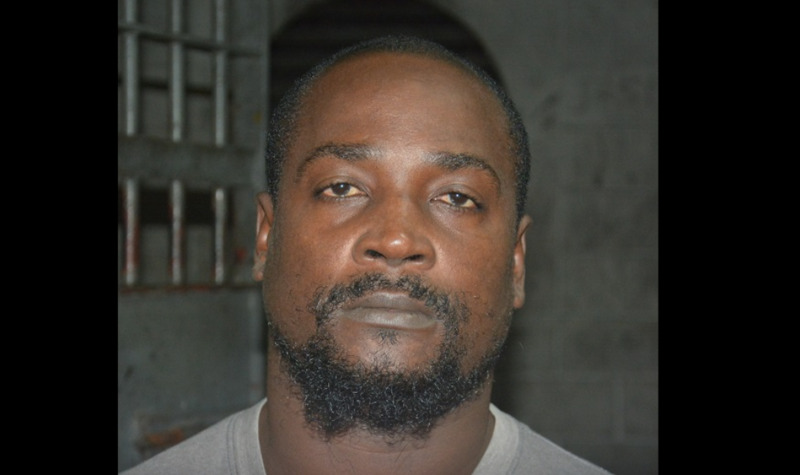 Joseph was arrested on December 5 by officers attached to the Mon Repos Police Station. Charges were laid against Joseph following advice from the Deputy Director of Public Prosecutions Joan Honore Paul. Investigations were supervised by Insp. (Ag.) Corrie, while WPC Bickram, both of the Homicide Bureau of Investigations Region 3, laid the charge. The matter has been adjourned to January 9, 2019.